AMSTERDAM’S WORLD FAMOUS HORROR SENSATION! Become the main character in this real-life horror experience. Explore the dark secrets of Amsterdam’s underground. 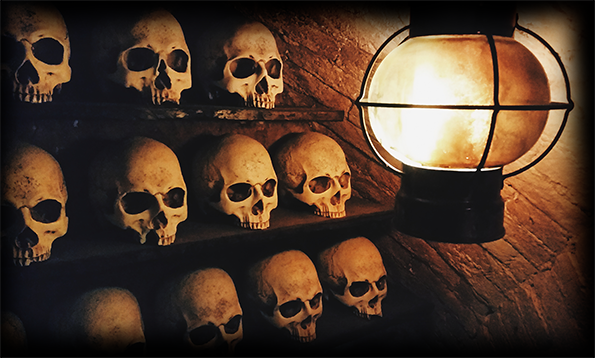 Face your fears and investigate the evil that lurks in the Catacombs. This is a 90 minutes Room Escape experience. It involves moments of stress, darkness and flickering lights. You should be mentally stable and physically fit. The game takes place in the catacombs of an iconic church. The Posthoornkerk is in the center of Amsterdam just a few minutes walking from central station. The game is suitable for groups of 3 to 6 people. 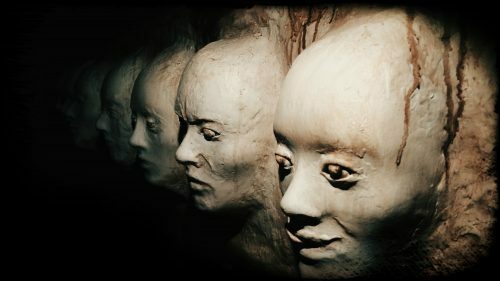 The Catacombs Experience is a collaboration of Logic Locks & Barcelocked. Both are acclaimed Escape Room Design teams with Escape Rooms in the Netherlands & Spain. We work together with local artists to create highly immersive and memorable experiences.